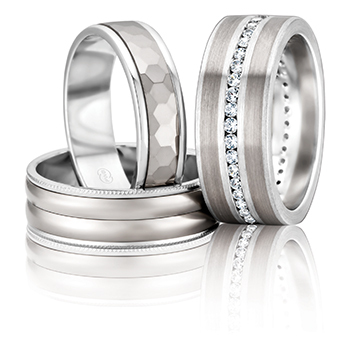 In 2016 it’s about stacking them up high, putting a personal message, mixing different metal colours and finishes or adding your own individual style to your Wedding Rings. 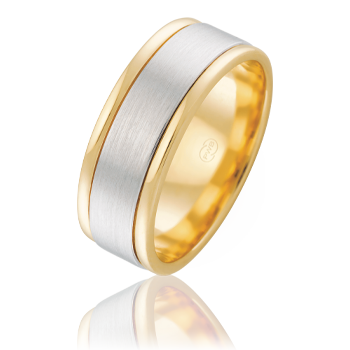 A very special feature of a Peter W Beck Wedding Ring is the internal curve of the ring! 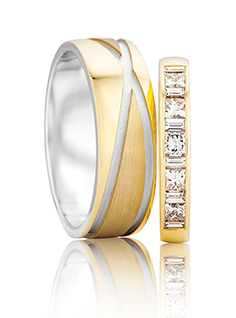 The curve on the inside of the ring can change the fit of the ring on your finger and is particularly important when choosing a wide ring. There are three fit options to choose from in the Peter W Beck range. 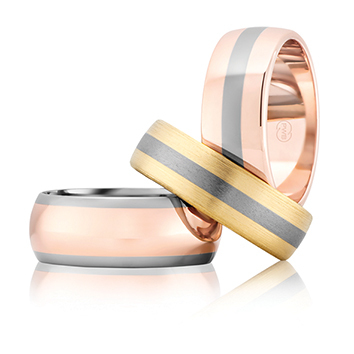 Did you know that the majority of our Wedding Rings are available in combinations of Precious Metals? How do I find my Finger Size? It is best to have your finger size measured professionally by your trusted jeweller. They will take into account the width of the ring you are going to purchase and any other factors affecting the finger size you choose. You may also need to have your ring finger sized a few times on different days due to many factors that affect your finger size. Heat, cold, your health, and sometimes the time of day can change your finger size and even though it might be very slight, it can be the difference between your ring fitting comfortably and not. Click here for a handy finger sizing guide. 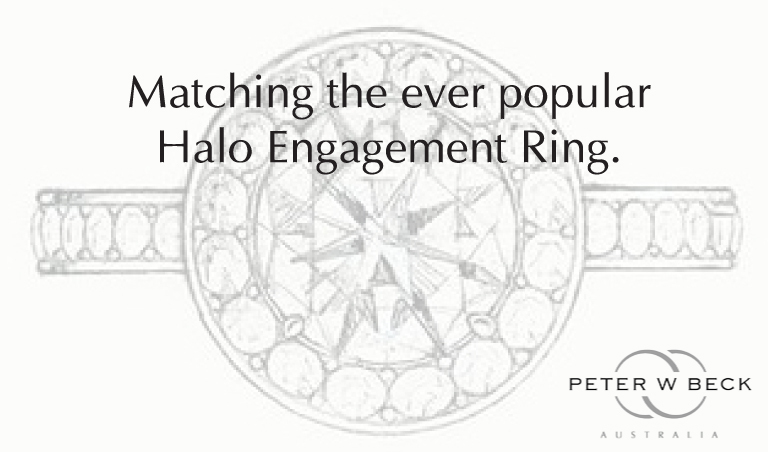 Each and every Peter W Beck ring is sealed with a stamp of quality assurance. 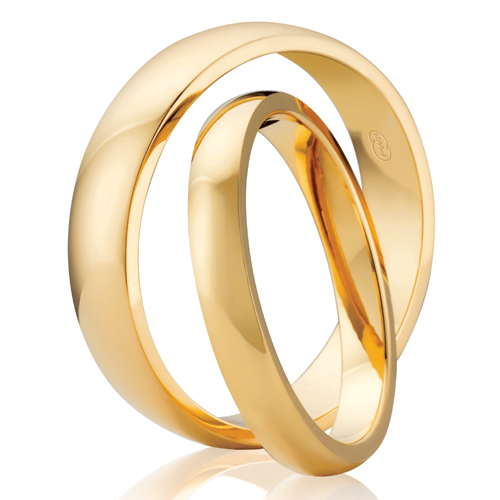 The Peter W Beck Hallmark is our stamp and promise that our wedding rings are all made with pure Peter W Beck refined precious metal, crafted to world class standards.